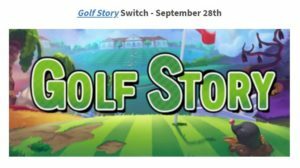 Limited Run Games has just silently updated their release schedule for upcoming Switch physical releases. 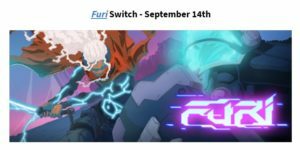 In particular, preorders for Furi have now been listed September 14th on the publisher’s website. 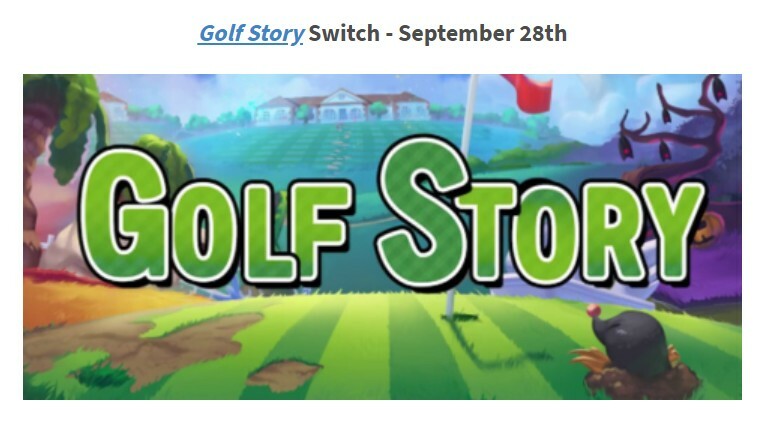 This slots it right behind Golf Story, which is listed for September 28th. 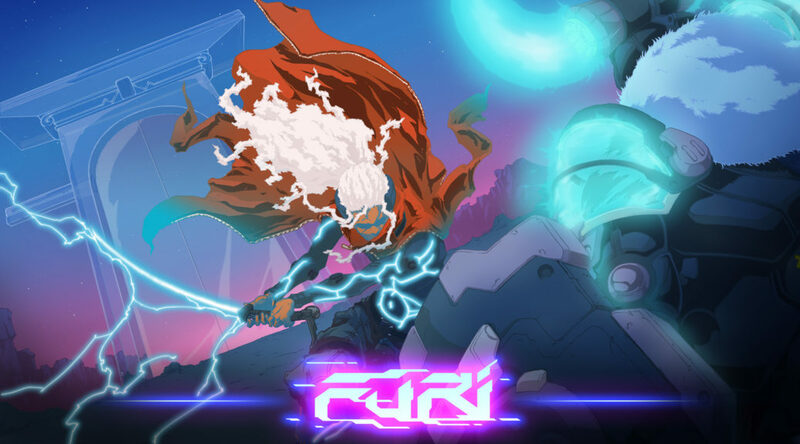 Are you keen on hunting down an limited-run physical copy for Furi? Tell us in the comments below!